The overwhelming response to #orangegate has been, “WTF, Whole Foods?” In reaction, the company wasted no time pulling the product from its shelves,blaming a few experimental stores, and then making a rather astute joke about the whole thing. Whether plastic or glass, #orangegate brings to mind another recent Whole Foods scandal, #asparaguswatergate, in which a store in California was busted selling three stalks of asparagus in a bottle of tap water. For $6. 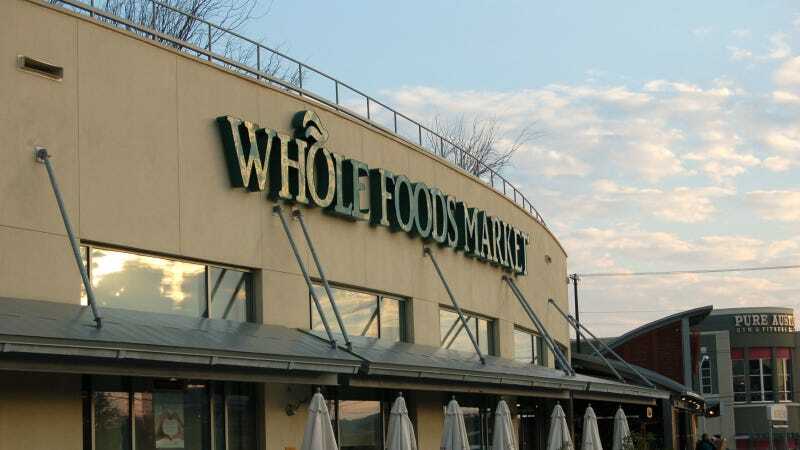 But unlike #asparaguswatergate, #orangegate has seen a vocal contingent of consumersdefending Whole Foods. No, these aren’t lobbyists for the plastic industry or hoarders of to-go containers. They’re folks with arthritis and other disabilities.